Oglaend System has delivered our cable ladder for ships called RZE-R, flat iron and angle iron for Esvagt Njord. 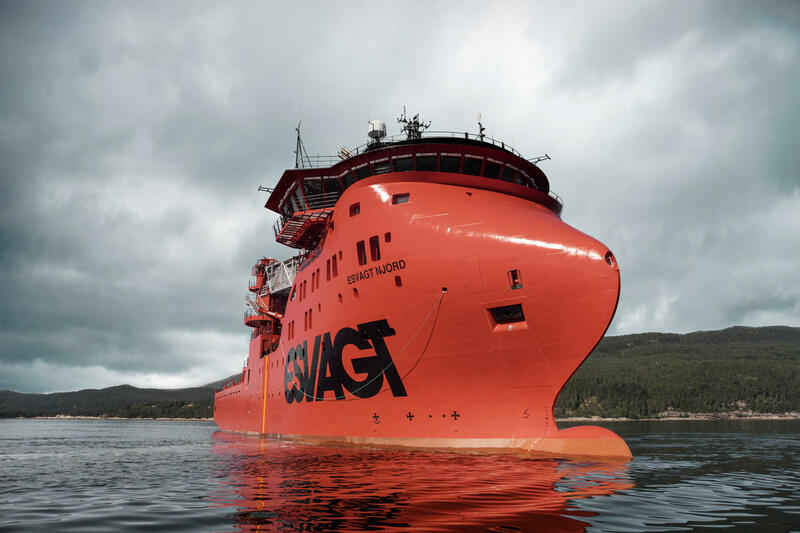 Esvagt Njord is the third wind service operation vessel (SOV) that Havyard Ship Technology AS has delivered to the Danish shipping company – Esvagt. The ship is currently in service at Dudgeon wind farm for Equinor.